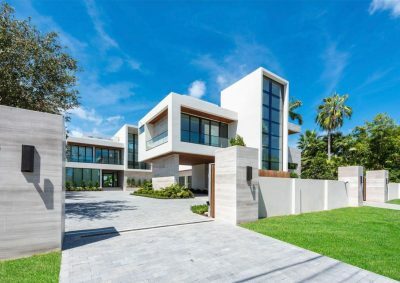 Miami Beach’s newest ultra-luxurious mega-mansion! 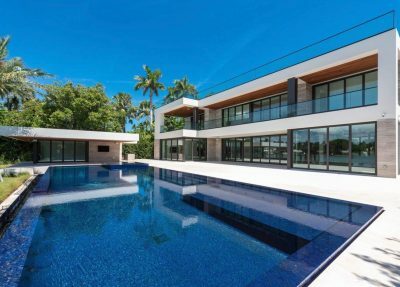 Built in 2018, the contemporary masterpiece sits on 27,608-SF lot with 112-ft of WF & offers splendid water views of Biscayne Bay. 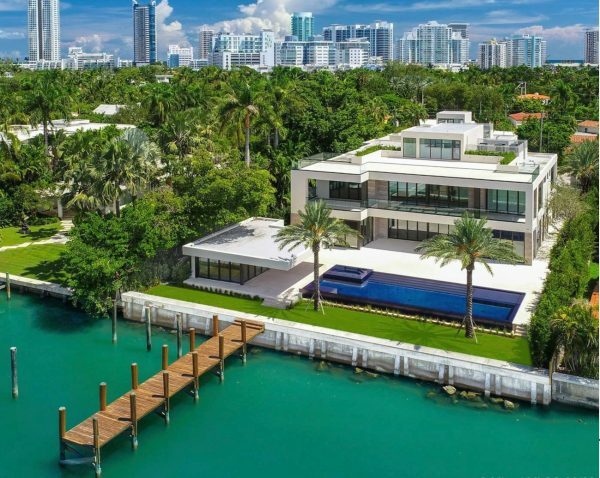 This home featuring 3,000-SF of rooftop decks, 4-bed 4-bath guesthouse with a gym, 2 elevators, 3-car garage, cabana house with kitchenette, summer kitchen, oversized mosaic glass pool with spa, new seawall & pier dock. 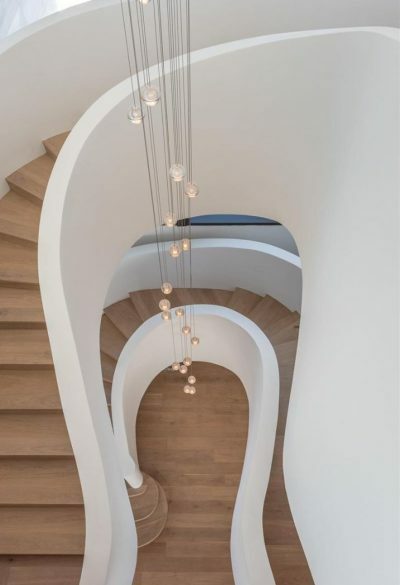 The main house features 7 beds, plus an incredible master suite with a large terrace, custom-built closet & opulent marble bath with a private sun-deck! 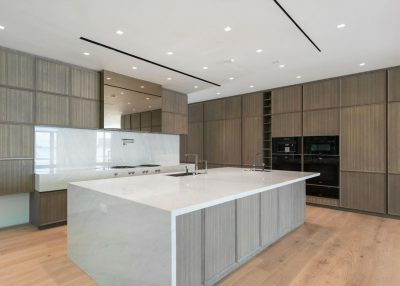 The living areas feature wall-to-wall glass doors, theatre, entertainment room, high-end Italian kitchen with a cooking island, formal dining/family room & more. This home is definitely one of a kind.